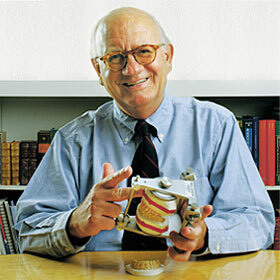 The NORDIN company as a designer and manufacturer of high quality Swiss Made dental products was founded by Harald Nordin in 1977. It now produces a range of distinguished dental products that are distributed in over 80 countries through a network of 200 dealers and importers worldwide. NORDIN S.A. specializes in pins and posts and now has a yearly production of over 25 million pins and posts as well as other dental products. In the early years the company started with the sale and manufacturing of metal posts first only in gold platted brass, stainless steel and ultimately titanium. Soon emerged a complete line of posts in all available materials. In the later years the company has led a surge towards non metallic solutions for dental reconstructions. It resulted in the company now producing a full range of fiber reinforced posts all patent covered. Amongst our latest developments is GLASSIX PLUS, the latest generation of highly radiopaque and light transmitting fiber posts. Anatomically shaped to fit the root canal. It’s the only fiber post with mecanical retention but virtually no points of breakage. The NORDIN company has many new products and developments up its sleeve and therefore is confidently looking into the future. Harald Nordin, founder and president of NORDIN S.A., has held various positions in Dental Trade Associations. Vice President and President of FIDE; the European Dental Industry Federation. Harald Nordin has also been appointed a member of the New York Academy of Science for his contribution to the advancement of dental science. 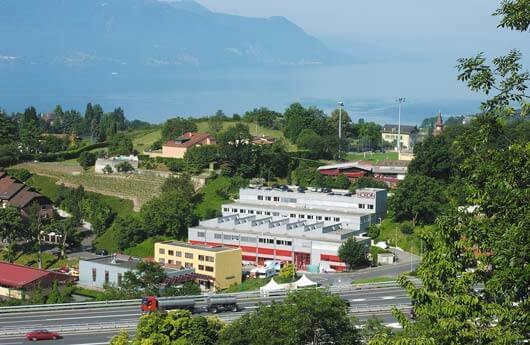 Our production plant is located in Chailly/Montreux on the shore of the Geneva Lake in Switzerland.